Michele is excited to be interviewing Amy Walker & Laura Wright about how you can create success in your in business and what that can bring to your business at 2pm Central. 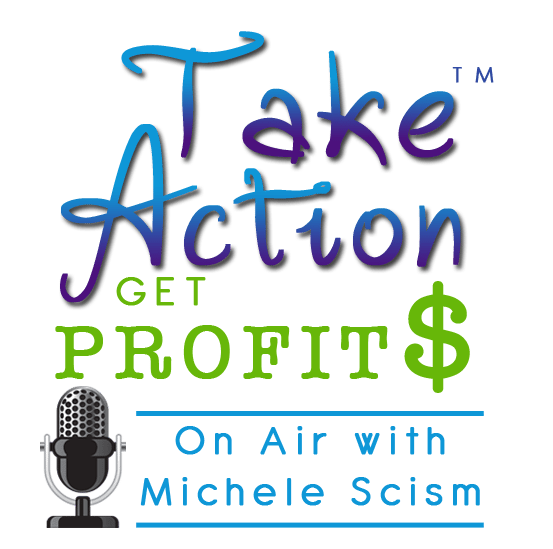 You can call in live or catch the show recording of Take Action Get Profits – Creating Success in Business here. is an International Executive Business Coach and CEO/Founder of Amy Walker Consulting. As a Featured Professional Speaker she has shared the stage with some of the top names in the industry including Willie Jolley and Delatorro L. McNeal II. 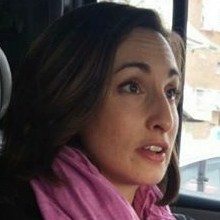 Amy is a Master of Sales and has written sales scripts for billion dollar companies and organizations. She has been regularly featured on television, radio, and print. Amy is passionate about Women in Business, Making Businesses Thrive, and Balancing Business and Family. She is the happily married mother of 5 boys. With over 18+ years of selling experience and 39+ million in sales under her belt Laura Wright understands that while you MUST sell to BE in business, you don’t have to “sell out” or feel slimy while you do it. 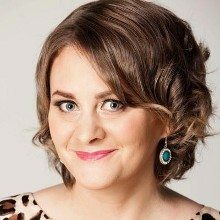 Her mission is to support Entrepreneurs and service based professionals to master the art of selling in a way that is 100% aligned to you, so you can build the business that fuels your life. Would you like Michele to promote you? Michele is looking for 4 entrepreneurs to promote on her radio show. If your ideal clients are entrepreneurs and you would like Michele to recommend you to her audience on her radio show (and possibly in her newsletter) click here for more information (on the page click on segment sponsor tab). Or email questions directly to Info@DecisiveMinds.com.